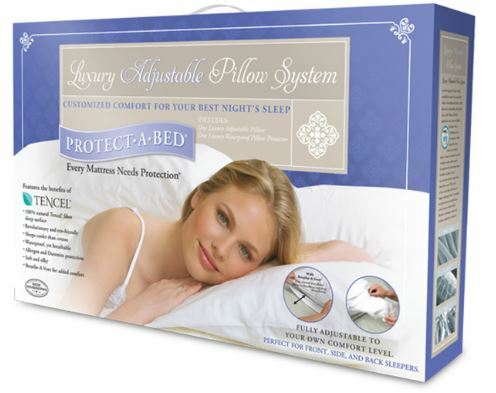 This Luxury Pillow contains extra, specially developed, microfiber filling which makes the pillow super soft and fluffy. Each Luxury Pillow also has a unique zipper closure, which allows you to adjust the amount of inner filling. By removing some of the filling, the pillow can be adjusted to exactly the right balance of height and firmness to suit individual preferences!